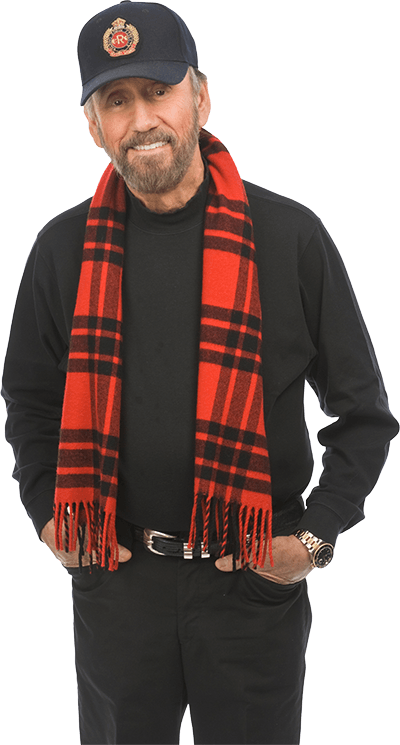 Ray Stevens recorded new vocals to the original tracks he produced in the 1970s on his very first Gospel Album. It's a one of a kind product filled with Grammy nominated and pop crossover hits with fresh vocals and modern re-mastering by Ray himself. A must have for any Ray Stevens collection!